Our triblend crewneck tee is a proprietary blend of 50% amazing + 37% vintage + 13% rad. This shirt, hands down, is our best-selling fit and fabric. With a fashion-forward cut and super soft hand, this 4.3 oz triblend strikes the perfect balance between weight and wearability. That only sounds like a made up word. The 50/50 crewneck tee is an ideal option for any price sensitive promotional project. The body has a trim, fashion-forward fit and soft hand feel. Classic meets comfort with this staple garment. 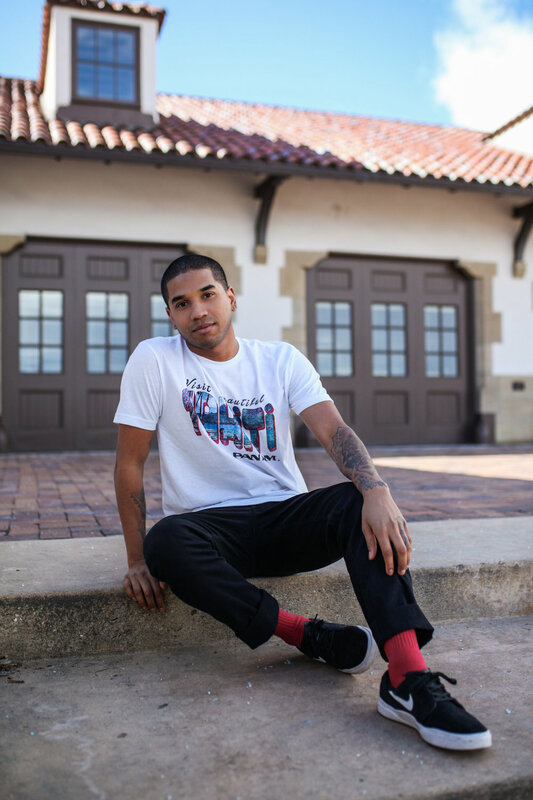 Between the perfect crew fit, 100% cotton fabric, and affordable price tag, this t-shirt will compliment all print techniques and customers alike. Truly a premium t-shirt with an incredibly smooth hand feel and tailored fit. The smooth finish of this shirt allows for great detail when printed. This is not your average promo tee! Between the various color options, fabric contents, and vast sizing available you're bound to find the perfect combo in this budget friendly garment. 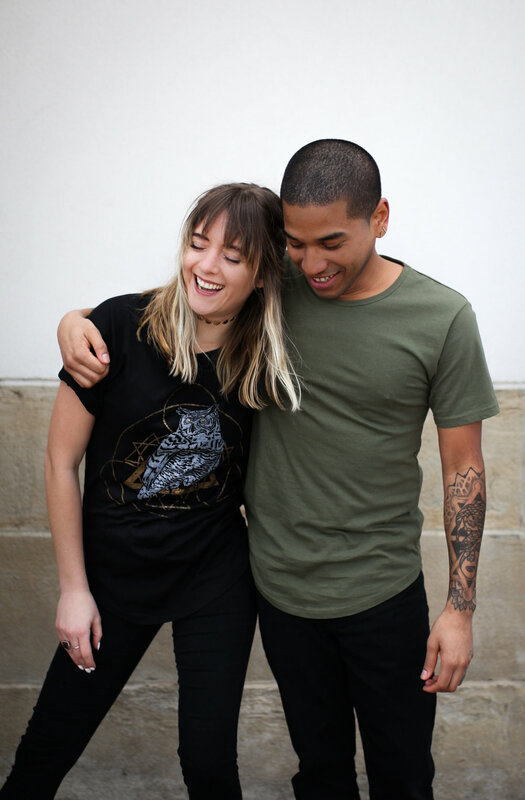 The Unisex tee gives a modern twist on a fashion forward trend. This garment is styled with a cured hem, and a longer front and tail trim. Offered in best selling color options, and premium 100% cotton, both guys and girls will love this choice. From trim to the stitch color, this garment is fully customizable with over 50 color options available. Our classic cut with your designing touch. You dream it, we build it, AND, it is all cut and sewn domestically. 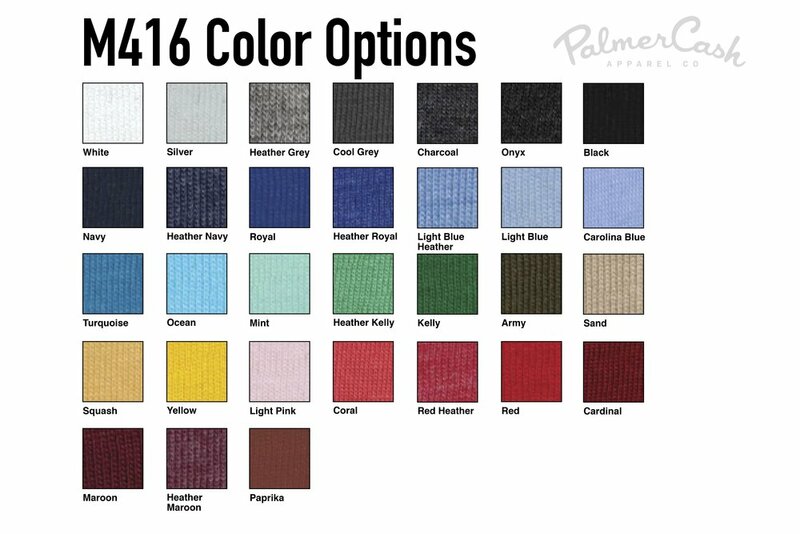 This is a PalmerCash custom cut and sew item.. meaning you can choose from over 50 different colors to build your own raglan baseball tee. Sleeves, body, collar, and thread color can all be customized. 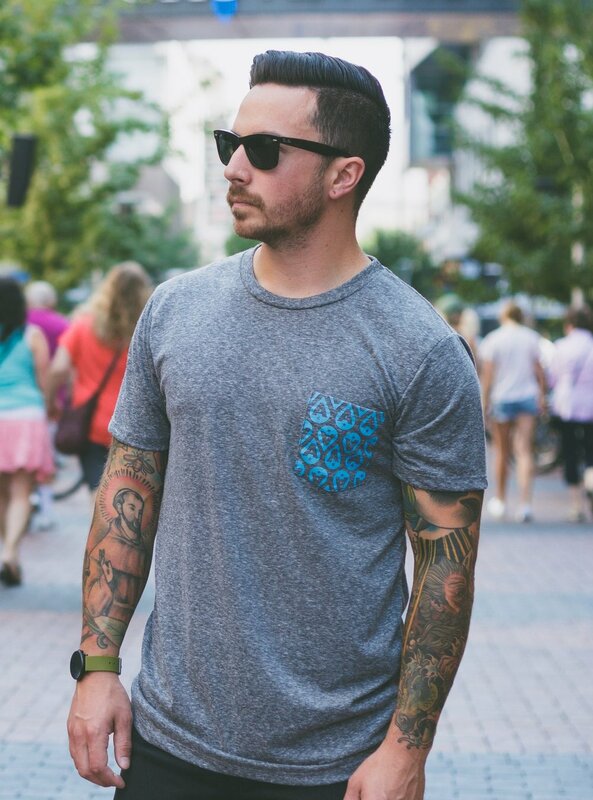 With over 50 colors available, our Men's custom t-shirt has unlimited possibilities. Body, sleeve, collar, thread color and pocket options are all aspects that are not only customizable to your needs, but also domestically produced. An incredibly soft, mid-weight fleece. The raglan shoulder seam allows for easy, attractive color-blocking. Your choice of colors for body, hem, cuffs, sleeves, collar, and thread. All cut and sewn domestically. This will be your new favorite a article of clothing. The custom zip hoodie has an unmatched quality, with soft mid-weight fleece and the option for a printed hood insert. You choose colors for body, hem, pockets, cuffs, sleeves, and hood. All cut and sewn domestically.